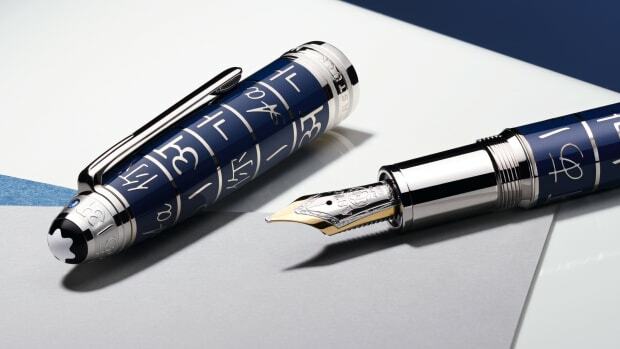 A stunning limited edition to help celebrate their 110th anniversary. 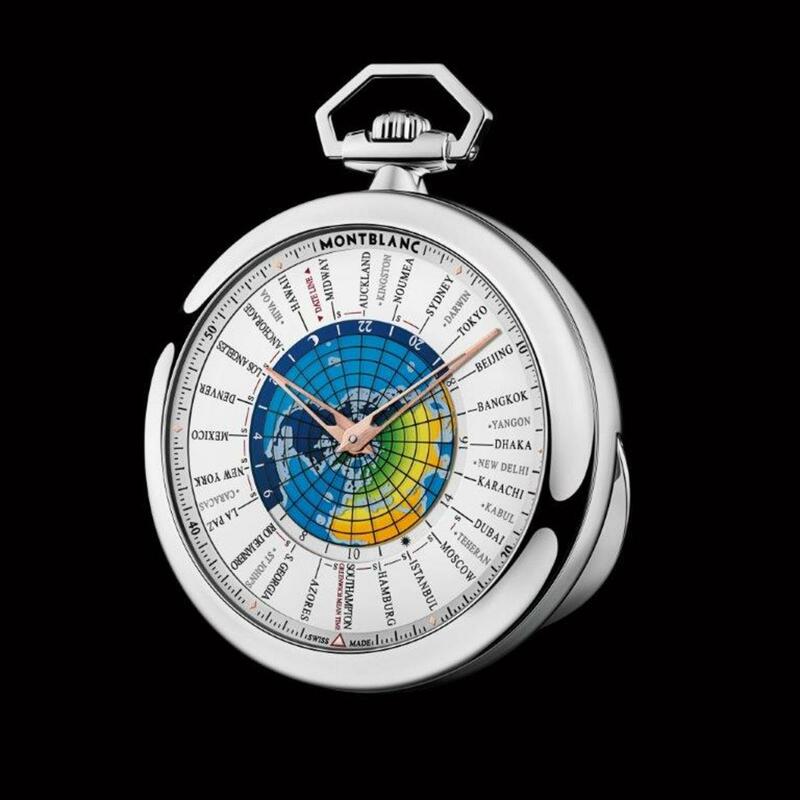 Montblanc has something very special for its 110th Anniversary, a 4810 Orbis Terrarum Pocket Watch Transatlantic Limited Edition, but this isn&apos;t just any &apos;ol pocket watch, it&apos;s the company&apos;s first. And boy, did they deliver. 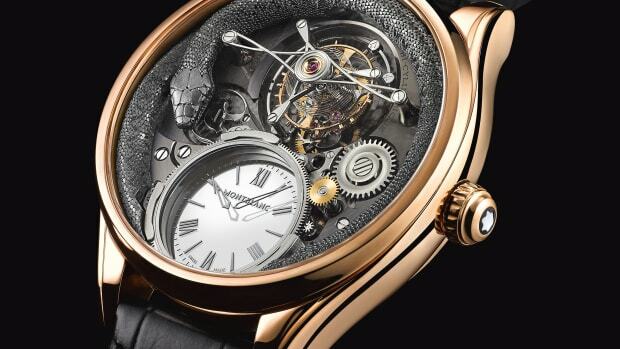 Time telling on their pocket watch is very simple, once the time is set, all you have to do is press the pusher between 5 and 6 o&apos;clock and the local time will appear in front of the arrow at 6 o&apos;clock. The movement is their automatic Calibre MB 29.20 with 42 hour power reserve, completely developed in-house and is housed inside a 53mm stainless steel case. 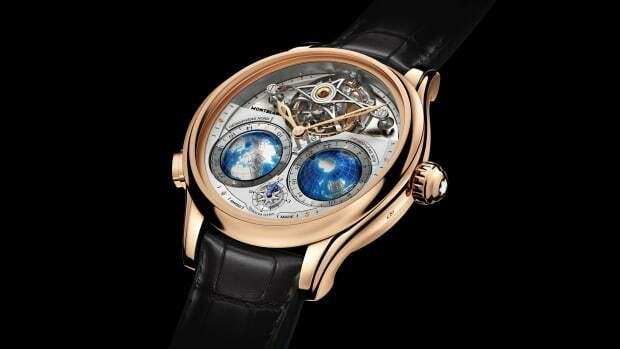 An incredible timepiece to celebrate the company's 110th Anniversary. A little luxury that goes a long way.